Think you know which of the current models are top 5 family cars consumers say they’ll buy again? We weren’t sure, either, other than a fairly educated guess about one of them, so it is with great interest that we present the five family cars that a recent Consumer Reports annual owner satisfaction study found are those that consumers love enough to buy all over again. with the same stellar attributes that made buyers love it so much they’d buy it all over again. 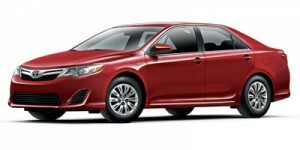 Roomy, comfortable, and 40-41 combined mpg (depending on model), the Toyota Camry Hybrid is a solid hybrid family sedan that provides quick acceleration, excellent braking distances, lots of useful high-tech equipment, and has the latest safety features – and top safety scores to cement that love-it feeling Camry Hybrid buyers admit to. 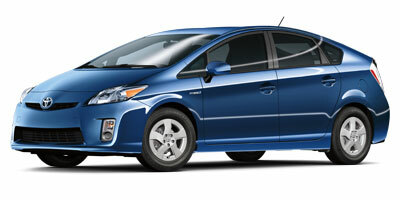 economy hybrid on the road, it’s also still high on the list of consumers who buy it. The reasons are simple: the Prius is a spacious, practical midsize hatchback that holds five people and their gear and still gets the most mileage of any non-plug-in vehicle on the road. As for telling it from the next highest-liked family car consumers love, the Prius Plug-in Hybrid, that’s only accomplished by a few trim details and badges. Toyota Prius Plug-in Hybrid – 84 percent – Almost identical to the Toyota Prius, the Toyota Prius Plug-in Hybrid is the first Prius that can be plugged into an electrical outlet to recharge its batteries. The Prius Plug-in Hybrid does qualify for single-occupant use in the California carpool lanes, which may be partly responsible for its growing list of enthusiastic buyers. As for moving from a regular Prius to a plug-in, this is an easy step for the one million plus Prius owners already familiar with the brand. 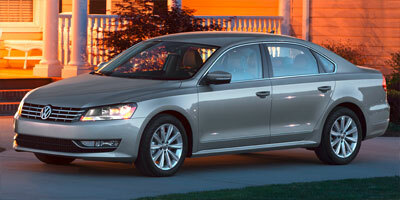 turbodiesel is the one that consumers really gravitate toward. Terrific torque and high fuel economy are plusses, as is the exceptionally roomy rear seat. Excellent safety scores and an available rearview camera are other reasons to buy – and buy again. Kia Optima (turbo) – 79 percent – With its sporty European detailing and low roofline, the Kia Optima is a handsome midsize family sedan. 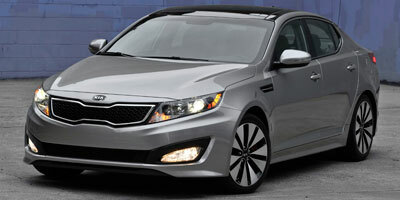 But it’s in the 274-horsepower turbocharged SX model where the Optima really shines. The turbo transforms an otherwise mild sedan into something much more sporty, along the lines of the Volkswagen CC. It’s a combination that has proven to win over Kia Optima turbo buyers to the point where they’d easily buy the car again. Glad you like your Prius. Thanks for commenting. We purchased one of the very first 2004 Prius’s in Minnesota, actually placing the order during October 2003 and receiving it in February 2004. It now has over 156,000 very trouble free miles on it. we are hoping to be one of the first to get a 2016 model when it is available. 50 mpg and just keeps going.